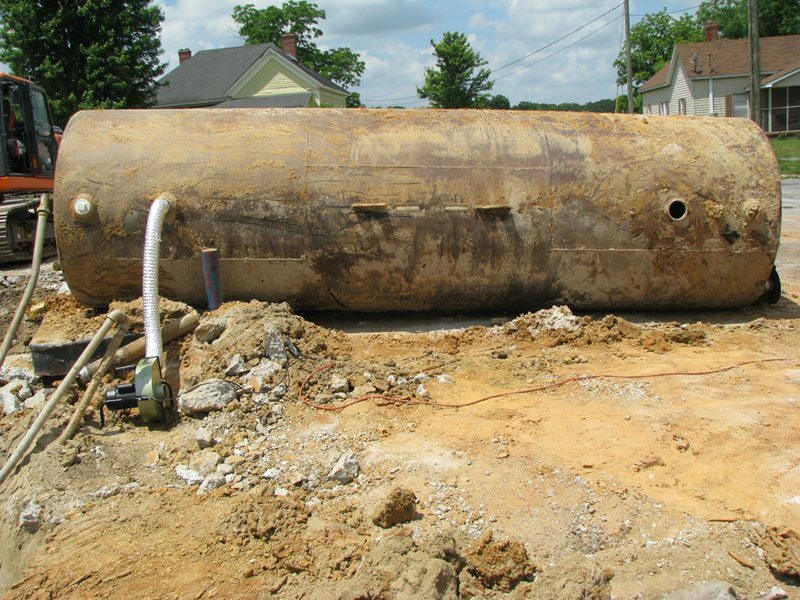 We are your experienced Underground Storage Tank (UST) contractor. Mill Creek Environmental also provides additional services to assist owners, operators and potential buyers with existing and former UST systems. What is the LUST Trust Fund? The LUST (Leaking Underground Storage Tank) Trust Fund is a fund administered by the State and Federal government that acts as an insurance policy for UST systems that have had petroleum released. If you have a release and are covered by the LUST Trust Fund, you will be reimbursed for the majority of the expenses of investigation (soil and groundwater testing) and remediation (clean-up). Need help buying a property with existing USTs? There are some great deals on properties right now, especially if they have a UST system located on the property. Many of our clients have purchased these types of properties and paid a fraction of their appraised value. State Brownfield Programs offer additional incentives for redeveloping contaminated properties. But be careful because once you purchase a contaminated property you become responsible for complying with all state rules and regulations and for covering clean-up costs. 1) Obtain as many records from the owner or bank as you can. Documents to look for include tank and piping tightness tests, UST compliance records, Phase I and/or Phase II Environmental Site Assessments (ESAs), regulatory status, and other information related to the UST system and condition of the property. 2) Conduct a Phase I and Phase II ESA. Unless there is a Phase II ESA that is less than 1-year old, it is best to get a new one. The Phase II ESA will determine if there has been a petroleum leak or spill that has significantly impacted soil and/or groundwater at the property. 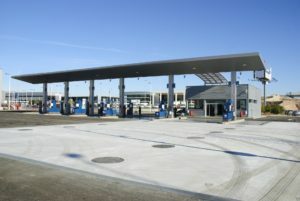 Mill Creek Environmental offers competitive pricing to complete a Phase II ESA for a gas station property. 3) Use the results from the Phase II ESA to determine your potential environmental liability (the cost to address any problems, in dollars). This will allow you to make an informed business decision as to whether the environmental liability cost exceeds your tolerance for such issues and your budget for the property. These steps should be completed prior to purchasing the property. 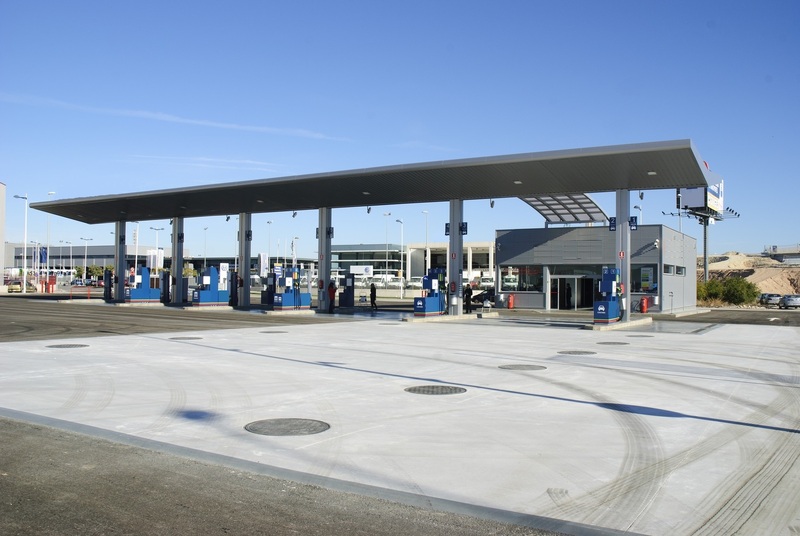 The Small Business Administration (SBA) has excellent guidelines for the steps to take when purchasing gas station properties. Another common way to purchase a gas station is to have the current or previous owner indemnify you from all the liability for contamination that occurred prior to the date of purchase. SBA also has a sample indemnification agreement in their guidelines. SBA guidelines and sample agreements can be found in the information links listed below. 20 Years of EPA – GA EPD UST compliance inspection, tank removal, remediation & closure experience!